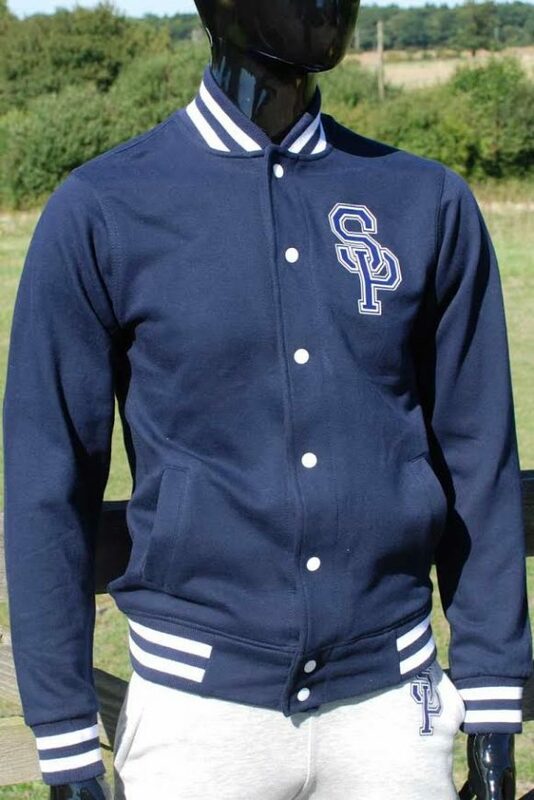 Part of the NEW Selwood Varisty Range is this Navy buttoned jacket. 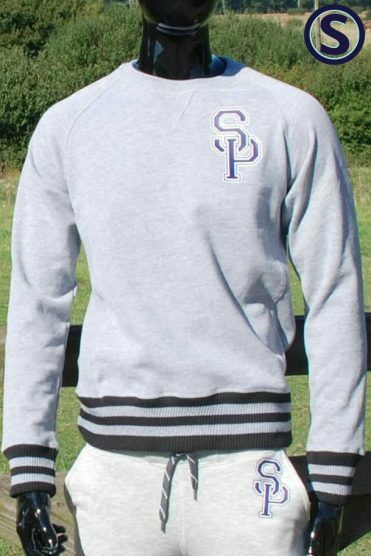 Soft to the touch with an SP logo printed on the chest with white buttons, a striped collar, cuffs and bottom of the jacket. 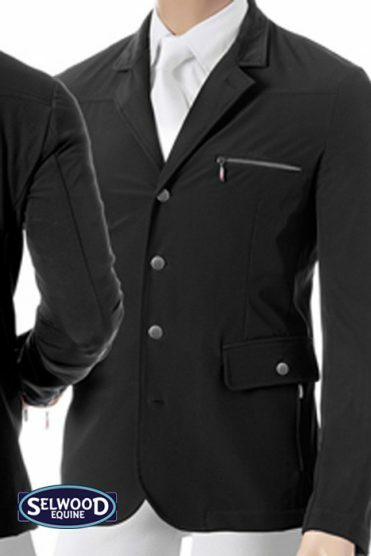 These are great touches that enhance the garment and give it that extra edgy look. An ideal range to compliment our existing equine lines, this collection has been designed with comfort in mind alongside style and easy care. All garments are machine washable and easy to care for. It’s that relaxed weekend vibe that has inspired our designers to create the Varsity range with classic SELWOOD style and a preppy edge. 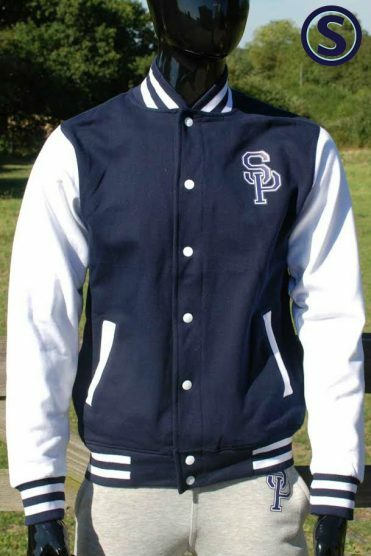 A great addition to the NEW Varsity Range.